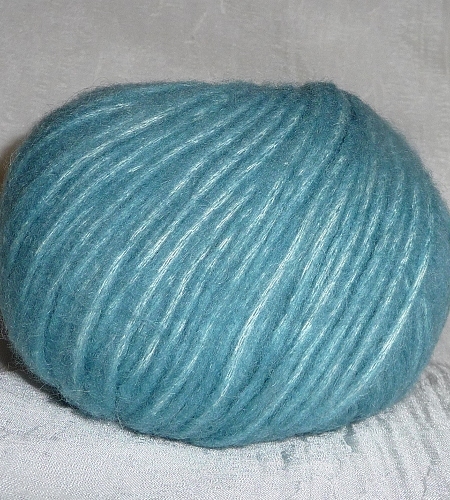 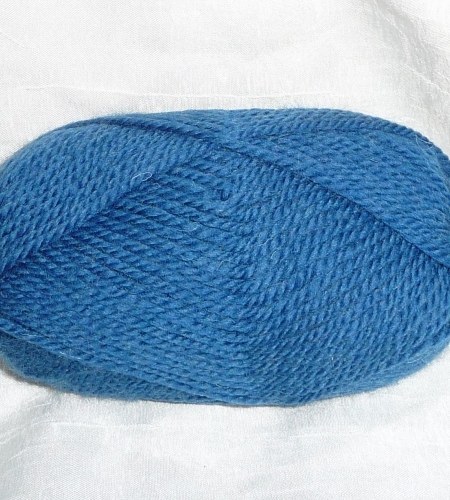 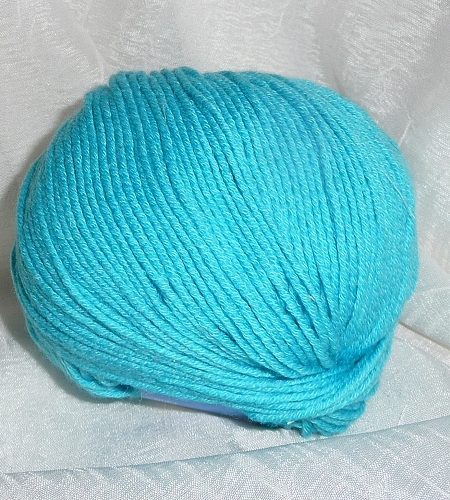 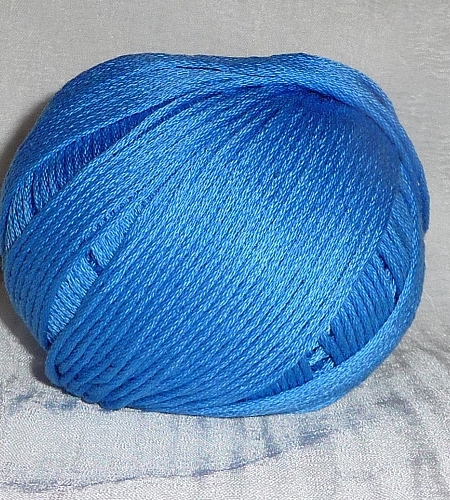 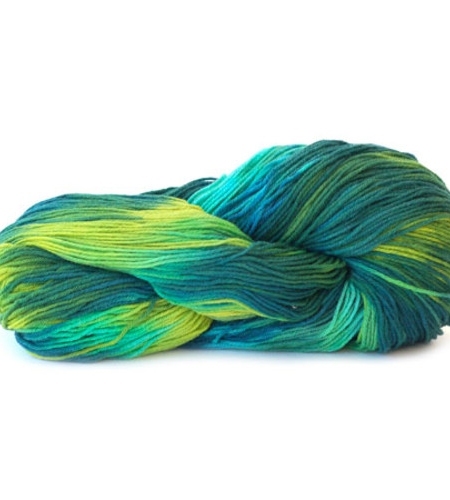 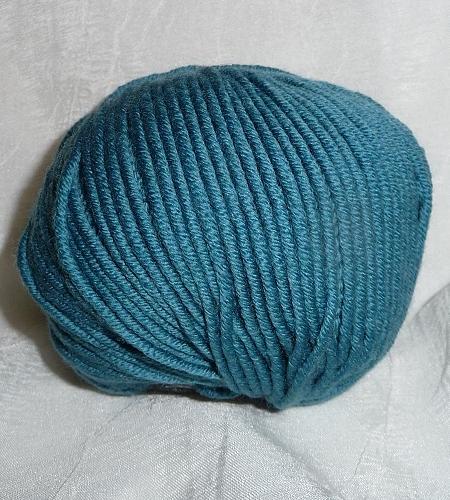 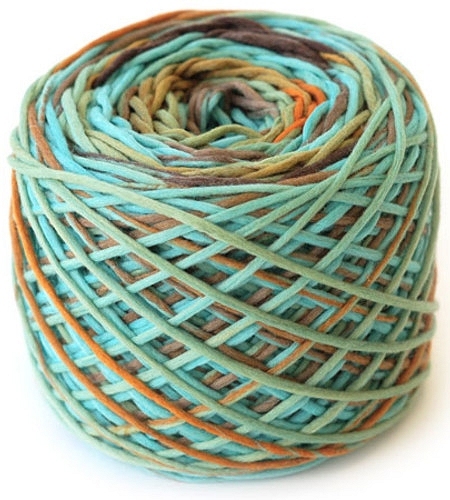 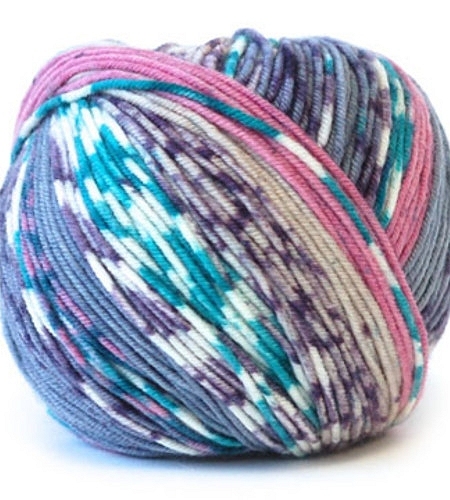 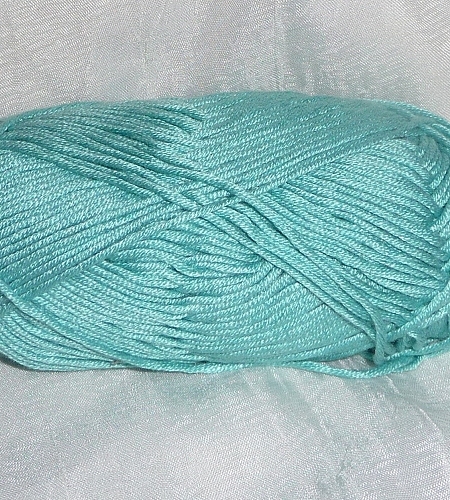 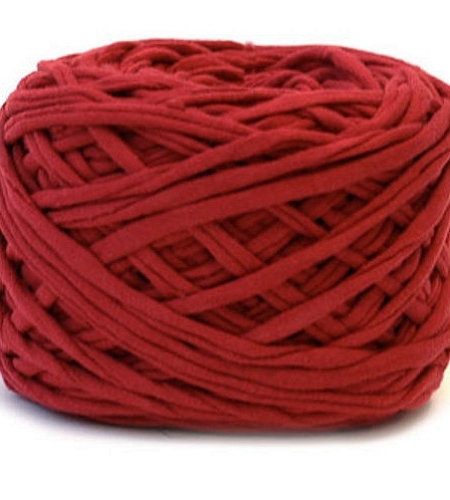 Here you can find quick links to yarns by brand. 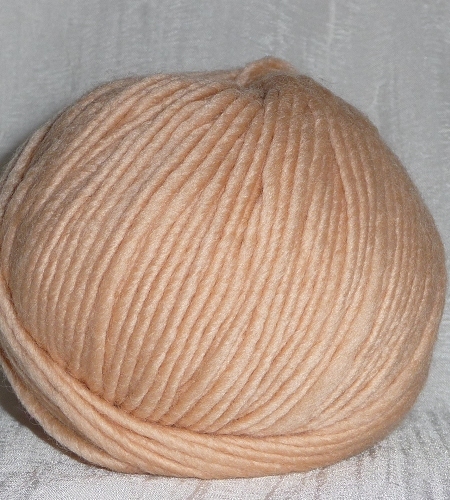 These links will take you directly to the main gallery pages where you can find the specific yarn you are looking for by brand. 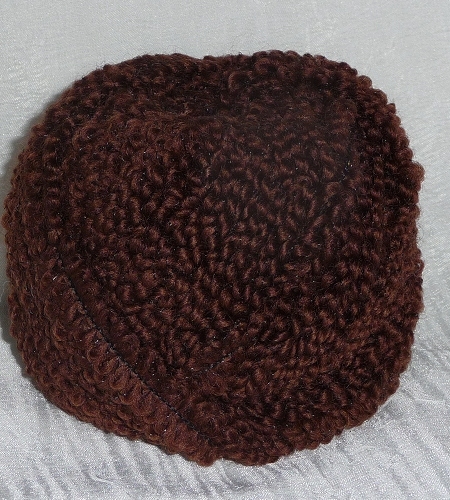 Please click on "View Detail" for more details and bulk pricing discounts.